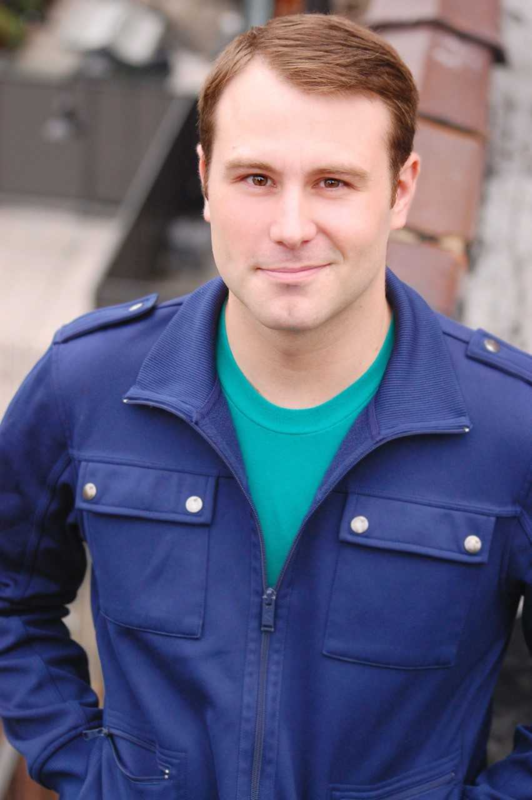 Dan Chevalier is thrilled to be back at The Rose after previously appearing as White Rabbit in Wonderland: Alice’s Rock and Roll Adventure. Over the past decade, Dan has appeared on stage at many theatres in the Omaha area, including the Omaha Community Playhouse, Bellevue Little Theatre, Chanticleer Theatre, and Shelterbelt Theatre. Some favorite roles include Snail in A Year with Frog and Toad, Bud in Gutenberg! The Musical!, and Alexander T. Wolf in The True Story of the 3 Little Pigs. Dan is a graduate of the University of Nebraska-Omaha. Regina Palmer is an Omaha based actress, model, teaching artist, and licensed massage therapist. She’s had the amazing opportunity to perform on multiple stages in the Omaha, NE area including the Omaha Community Playhouse, the Blue Barn Theater, Nebraska Shakespeare, and The Rose Theater, as well as had the unique experience of performing In Traverse City, MI with the theater group Parallel 45. Some of her favorite roles include Ti Moune in Once on this Island with Snap! Productions, Quincy/Bart in Mr. Burns with Parallel 45 Theatre, and Dotty Moffett in Caroline or Change at the Omaha Community Playhouse. Regina is planning on relocating next Summer and looks forward to making art in her hometown until then. Josiah is thrilled for the opportunity to return the Rose this holiday season. 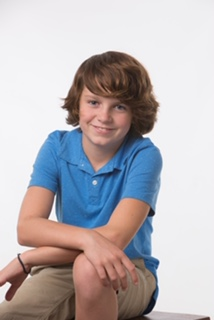 After debuting as Claude Herdman, in last year’s The Best Christmas Pageant Ever, he is excited to be back on stage! Josiah lives in Gretna with his parents and two sisters. He attends the 6th grade at the Gretna Middle School. 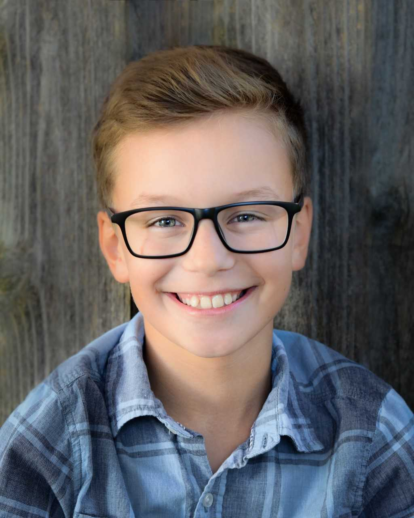 Besides acting, he enjoys hanging out with his friends, playing piano and percussion, singing in show choir, playing baseball, and cheering on the Chicago Cubs. Sarah is delighted to appear in her fourth Rose production (previous: The Best Christmas Pageant Ever, Sherlock Holmes and the First Baker Street Irregular, Peter Pan). Credits include Heathers (Ms. Fleming), The Blue Barn Theatre, Omaha, NE; The Light in the Piazza (Signora Naccarelli), Ordway Center for the Performing Arts, St. Paul, MN; Boeing Boeing (Gretchen), Paul Bunyan Playhouse, Bemidji, MN; Sunset Boulevard (Norma Desmond), New Century Theater, Minneapolis, MN; Carousel (Nettie Fowler) Bucks County Playhouse (PA). 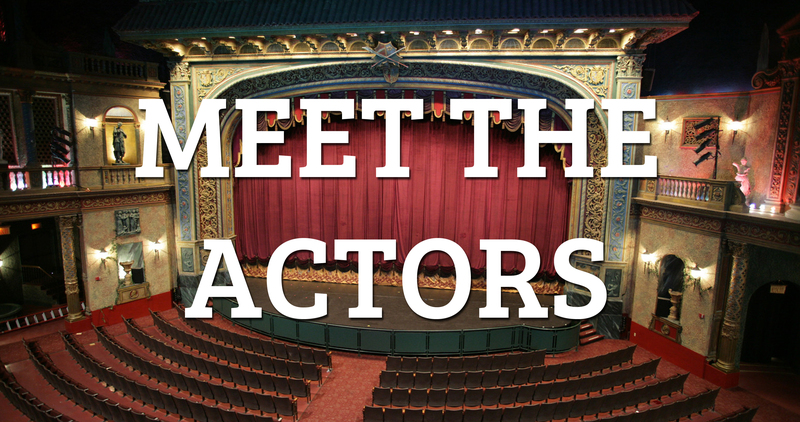 Regional: The Rose Theater (NE), The Blue Barn Theatre (NE), Chanhassen Dinner Theatres (MN), Skylark Opera (MN), Lyric Opera of the North (MN), Mixed Blood Theatre (MN), Theatre L’Homme Dieu (MN), Pioneer Place on Fifth (MN), Park Square Theatre (MN), Fiesta Dinner Theatre (NJ), Pocono Playhouse (PA), and the historic Highfield Theatre on Cape Cod (MA). 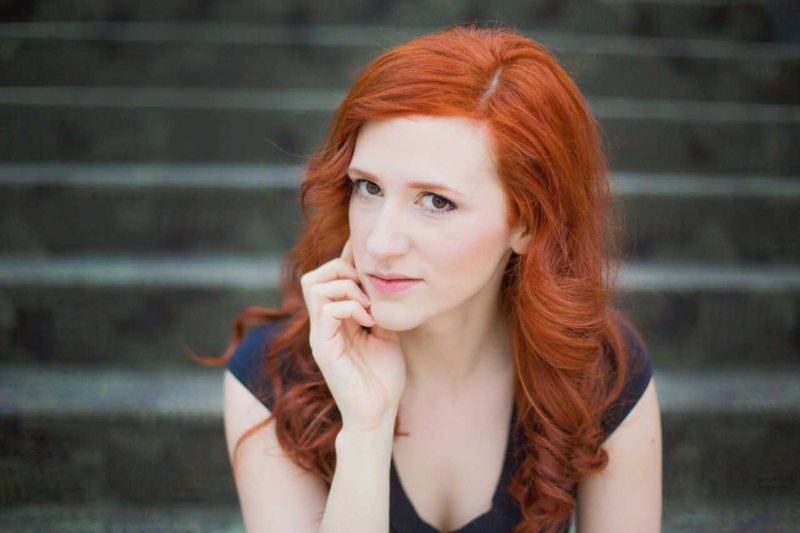 In addition to performing, Sarah maintains a private voice studio and teaches Musical Theater for The Rose. Mary is delighted to return to The Rose after memorable performances in The Sound of Music (Mother Abbess), Seussical: The Musical (Sour Kangaroo – Omaha Entertainment & Arts Award), and Madeline’s Christmas (Mrs. Murphy). A familiar face and voice across the Omaha metro, Mary transitions between musical theater, opera, and cabaret. Most recently, she was the guest soloist for the Holiday Lights Festival “Making Spirits Bright” concert on Thanksgiving evening. 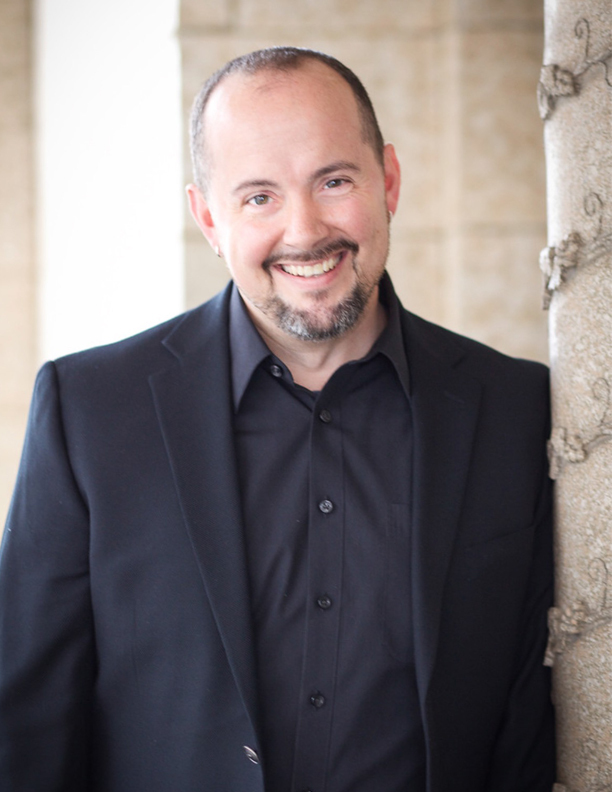 Other recent performances include Amahl and the Night Visitors (Mother) with the Nebraska Opera Project, My Way: A Musical Tribute to Frank Sinatra with the PART Theatre, and the world-premiere of Stranger from Paradise, a collaboration between Opera Omaha and the Great Plains Theater Conference (originated the role of Old Catherine). Other Opera Omaha credits include the one-woman opera, La Voix Humaine (Elle), Rigoletto (Giovanna), and Hansel & Gretel (Gertrude). Several additional area credits include The Medium (Madame Flora), The King and I (Lady Thiang), Company (Jenny), and ‘night, Mother (Jessie). 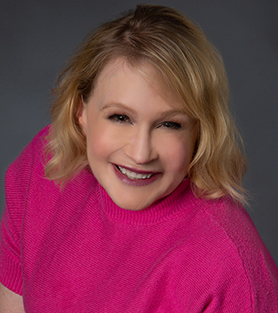 A Touring Artist with the Nebraska Arts Council, Mary maintains an active performance schedule as a solo artist and with her combo The Mary Carrick Collective in cabaret and concert settings across the Midwest. Mary wishes everyone a marvelous and joyous Holiday season! Shannon is so extremely humbled to have been cast in Elf The Musical as well as appear on The Rose stage for the very first time! Shannon originally is from Los Angeles and studied musical theater at the Norris Center for the Performing arts all throughout grade school. 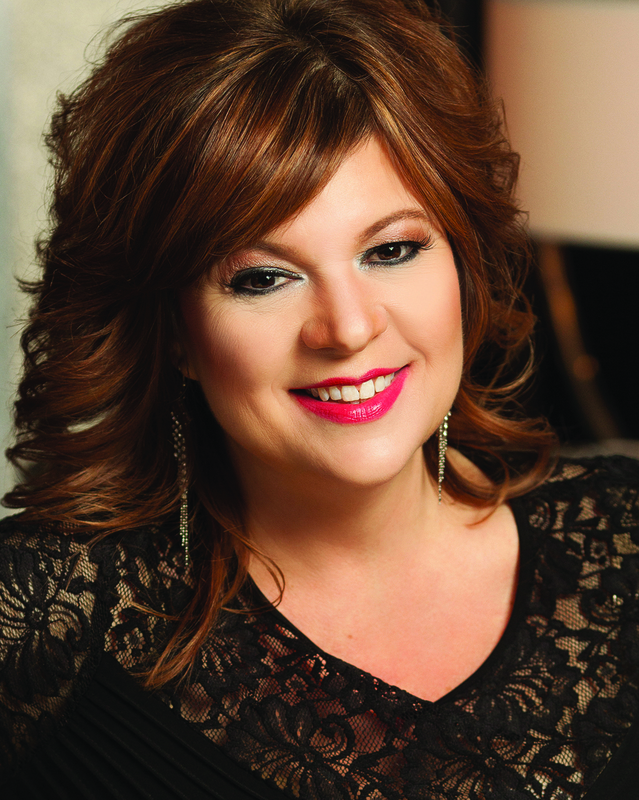 Upon graduation she studied and toured internationally with The Young Americans for three years as a featured vocalist, educator, and ambassador. Shortly after, she studied at Santa Fe University of Art and Design in New Mexico. She currently is attending and performing at Midland University in Fremont. In the past year she has had the opportunity to perform in Dracula (Lucy Seward), The Addams Family (Cousin It/Swing), Man of LaMancha (Aldonza), Thoroughly Modern Millie (Mrs. Meers), and most recently The Miracle Worker (Viney). She sincerely wishes that this production brings the audience feelings of Holiday Spirit, Joy, and the experience of much laughter. Sue Gillespie Booton National tour credits include Annie Get Your Gun, Beehive, and Grease. Her latest credits include Rocky Horror (Columbia), Ring of Fire (Ensemble) and Always, Patsy Cline (Louise,) for Artist Repertory Theater. She was an original cast member in Omaha’s longest running musical, Beehive (Brenda Lee, Petula Clark, Janis Joplin), and appeared in shows on Royal Carribean, Carnival, Royal Viking and Europe’s Sally Cruise Lines. Her most recent Rose stage appearances include Madagascar (Gloria), Cat in the Hat (Thing #1), Diary of a Worm, a Spider and a Fly (Mrs. McBee), Pinkalicious – The Musical (Dr. Wink/Allison), Velveteen Rabbit (Ensemble), Charlotte’s Web (Templeton/Narrator/Goose), The Little Engine That Could (Blue Dress Girl), Cinderella (Fairy Godmother), and Miss Nelson is Missing (Miss Nelson/Viola Swamp). 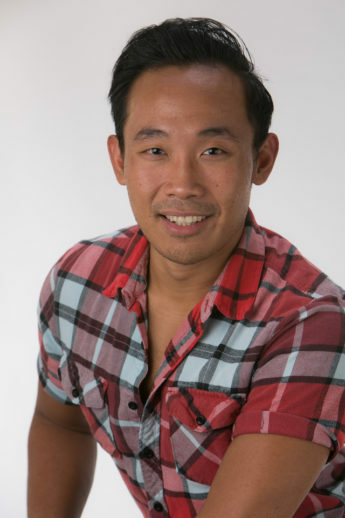 Choreographic credits include Disney’s Newsies, The Best Christmas Pageant Ever, Madagascar, Mary Poppins, A Christmas Story, Tarzan, Narnia, Joseph and the Amazing Technicolor Dreamcoat, Madeline’s Christmas, High School Musical, High School Musical II, The Cat in the Hat, The True Story of the 3 Little Pigs, HONK! and Annie – The Musical. 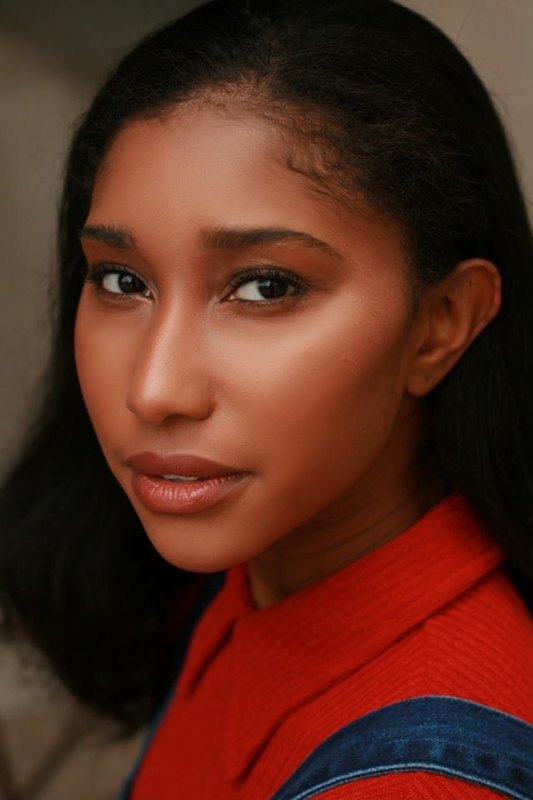 She was a 2015 Theater Arts Guild Best Choreographer nominee for Tarzan, recipient of the 2014 National Freddy G Award given to outstanding musical theater educators, 2014 Theater Arts Guild nominee for her choreography of Tarzan, and awarded the 2014 Theater Arts Guild Education Award. 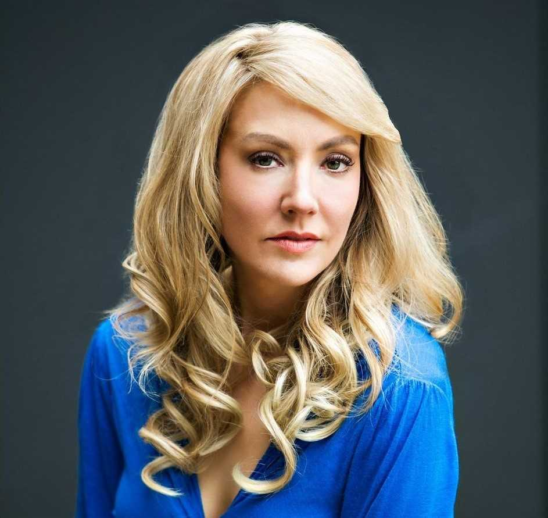 She is The Rose Theater’s Resident Choreographer and Director of BROADWAY at The Rose, as well as The Rose Brigade and The Dance Lab Performing Company. She is thankful that she could return to her hometown and continue her professional career at The Rose Theater. Kendra Ball is a Teaching Artist here at The Rose. Most recently, she played Judy Moody in The Rose’s Judy Moody & Stink, and last season she appeared as Felicite Rose and the Dormouse in Wonderland: Alice’s Rock & Roll Adventure and Kowalski in Madagascar. Kendra received her B.F.A. 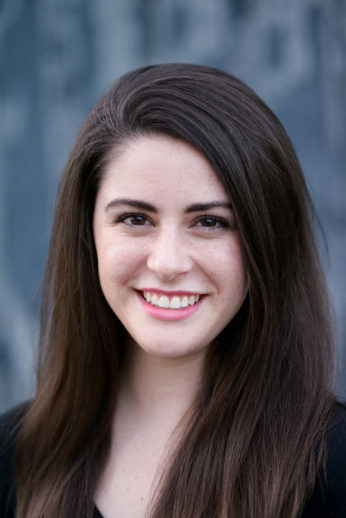 in Theatre for Youth from Samford University, and she has previously worked with Lexington Children’s Theatre, the Virginia Samford Theatre, and Center Stage School of Dance as a performer, teaching artist, director, and choreographer. Kendra is also a playwright, and her work has been produced at Samford University, IMAGINE!, and here at The Rose. Some of her favorite performance credits include Peter Pan (Peter Pan), Puck (A Midsummer Night’s Dream), Grace Poole (Jane Eyre: A Musical Drama), Modron (Sleeping Beauty), and a one-woman show entitled The Amish Project. As she likes to say: May we always strive to push ourselves to the limits of creativity and test the boundaries of our imaginations! Lauren is so excited to be back onstage at The Rose! She was last seen as Julia in The True Story of the Three Little Pigs. Some other notable roles at the Rose include Princess Fiona in Shrek the Musical, Miss Shields in A Christmas Story, Fish in The Cat in the Hat, and Cow in Click Clack Moo: Cows That Type. She also was a part of two world premiere productions at the Rose: Prancer and Pete the Cat. 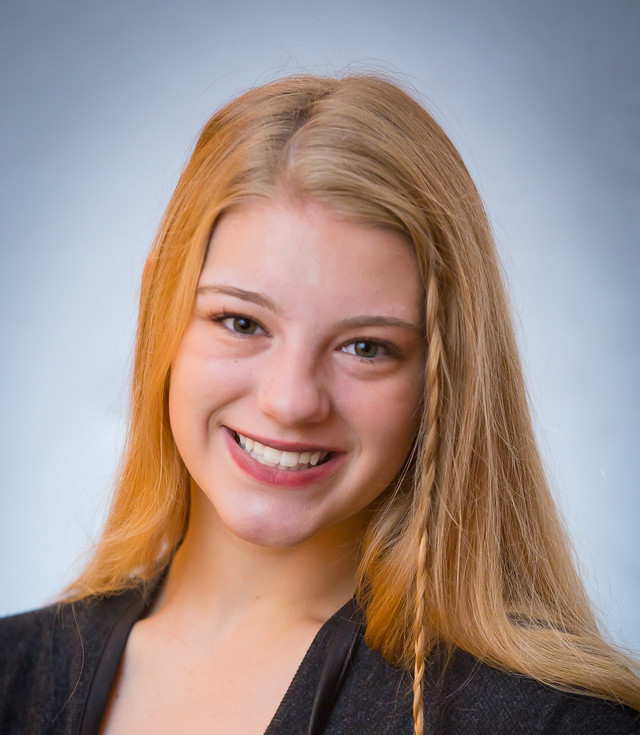 Lauren has also performed with the Omaha Symphony in their family and educational shows. She has been seen in their educational program Mission Imagination for two years, performing in The Misadventures of Melvin the Explorer and The Symphonic School Bus. She has also performed twice in the family concert Once Upon a Time, where stories are created on-stage from audience suggestions. 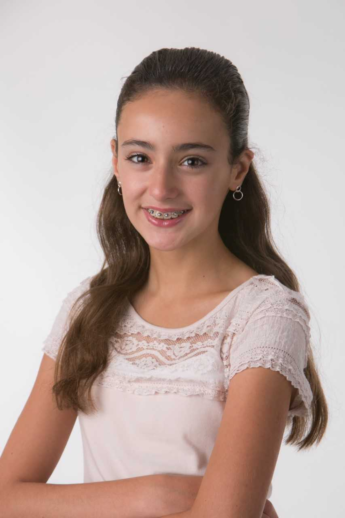 She recently performed with the Sarasota Orchestra in a world premiere concert called Gold Rush! Fran is proud to be a part of his second show at The Rose Theater. The Young Americans: Summer Concerts, California Concerts, US Tours; Midland University; Kiss Me, Kate (Paul), Damn Yankees (Choreographer, featured guest dancer), Smokey Joe’s Cafe, Zombie Prom (Choreographer), La Mirada Theatre; The Magic of Christmas, Les Miserables: In Concert, and The Broadway Showcase; The Rose Theater: Disney’s Newsies (Romeo). Many thanks to everyone at The Rose Theater for being an amazing team! Garrett is thrilled to be returning to The Rose for Elf The Musical! Concert/tour credits: The Young Americans Japan, Europe, U.K. and U.S. tours, La Mirada Theatre; The Magic of Christmas, Dolby Theater; Imagination Entertainment. 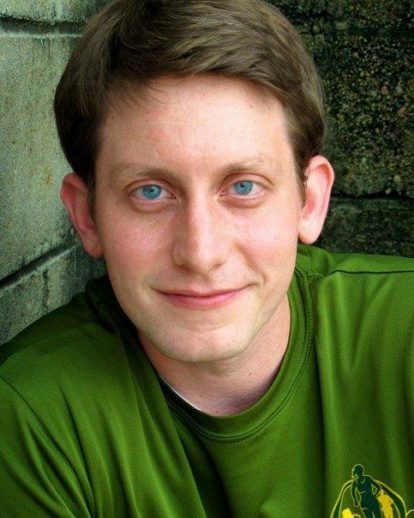 Theatre credits: The Addams Family (Lucas Beineke), Man of La Mancha (Cantaor/Padre), Little Theatre On The Square; Damn Yankees (Linville/Lynch), and The Rose Theater; Disney’s Newsies (Henry/Finch/Spot Conlon). 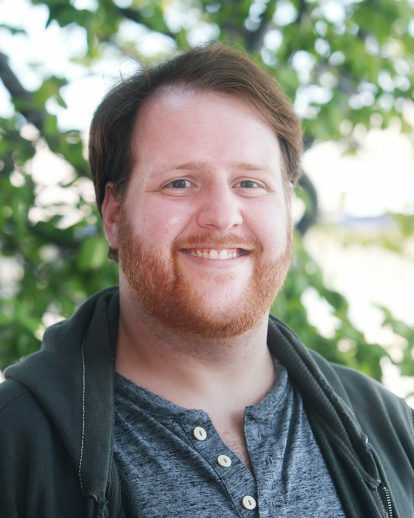 Garrett is a senior at Midland University studying Arts Management/Theatre. 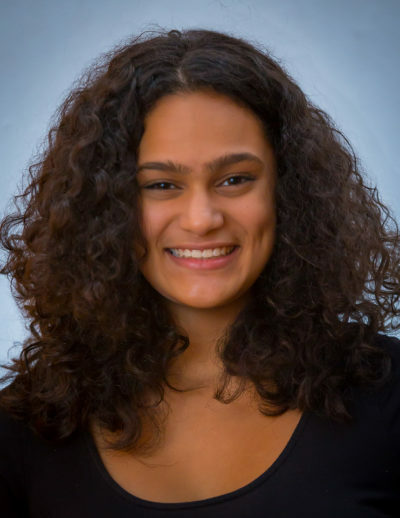 Audrey Persaud is thrilled to make her Rose mainstage debut in Elf The Musical this Holiday season. This year Is Audrey’s 4th year being a part of the award winning Senior Rose Brigade at The Rose Theater and has performed in shows such as Twelfth Night (Feste) and Peter and The Starcatcher (narrator/ensemble) at westside high school, where she is currently a sophomore. 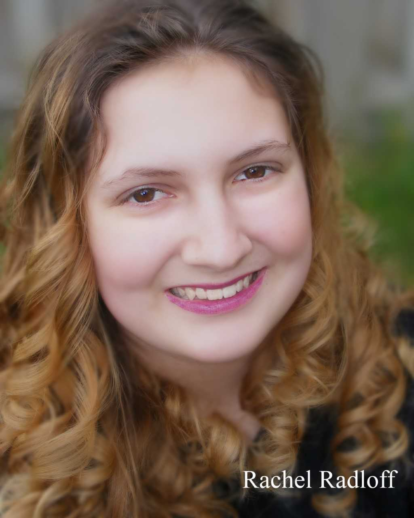 Apart from theatre, Audrey is involved with show choir , dance and journalism. Happy Holidays! 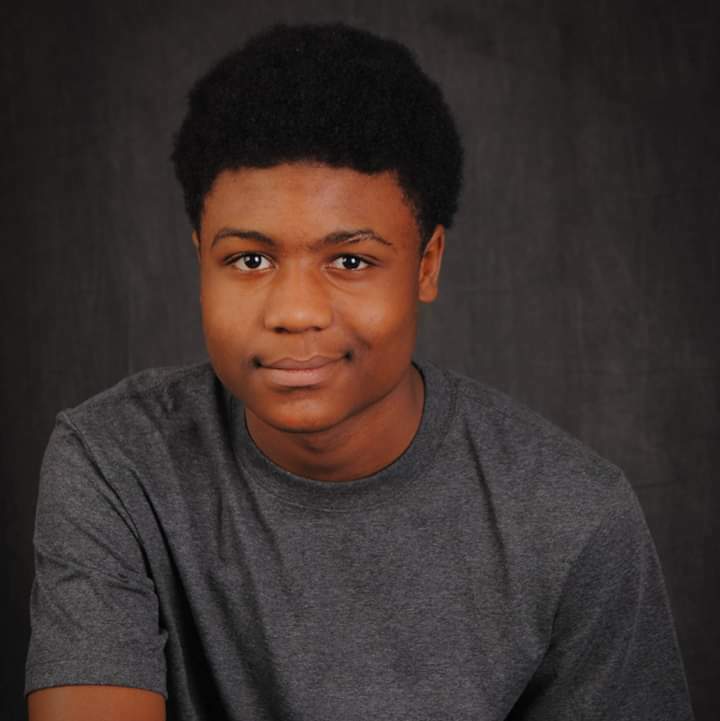 My name is Raymond Allen Butler the 3rd and I am the 17 year old senior at Benson High School. I performed in many other shows including Monty Python spamalot and Little shop of horrors but this is my first show at the Rose theater and I’m excited to have this fantastic opportunity to help me grow as an aspiring performer. I would like to thank Mrs. Wredt, Mrs. Gibbons, and Mrs. Allana for teaching me inspiring, and supporting me. This is Matt’s first show at The Rose. 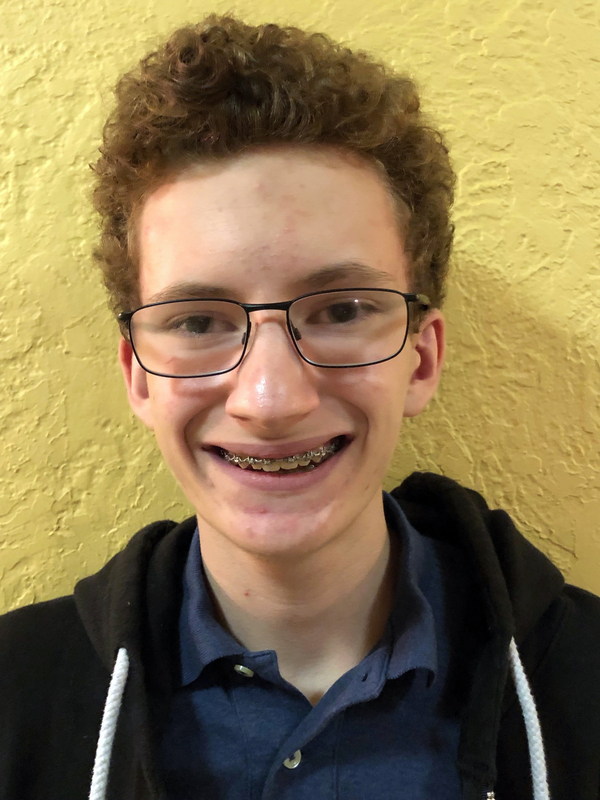 He performed in Marian High School’s production of The Sound of Music (German Soldier), and is excited for the opportunity to be a part of the Elf cast. He is a freshman at Creighton Prep and plays the trumpet in their Varsity Band. 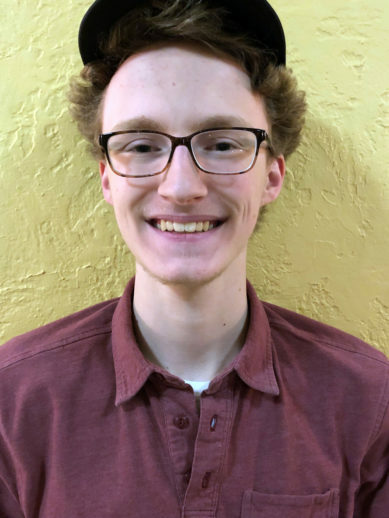 Matt would like to thank his parents for their support as he begins his career in theater and progresses his broader pursuit of music. This is Nate’s first show at The Rose. He has performed in other shows such as The Sound of Music (Rolf Gruber) and Hello Dolly! 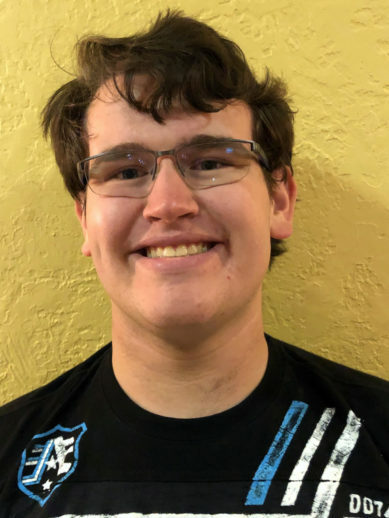 (Ambrose Kemper) at Marian High School, as well as Guys & Dolls (Gambler/Waiter) at SumTur Amphitheatre with the Papillion LaVista Community Theater. He is a junior at Creighton Prep and is a section leader in their Chamber Choir as well as a poet for their Ink Inc. school writer’s collective. Nate would like to thank his parents for their support in all of his theatrical pursuits, despite the time devotion they require, as well as his brother for joining him on this journey of the stage. 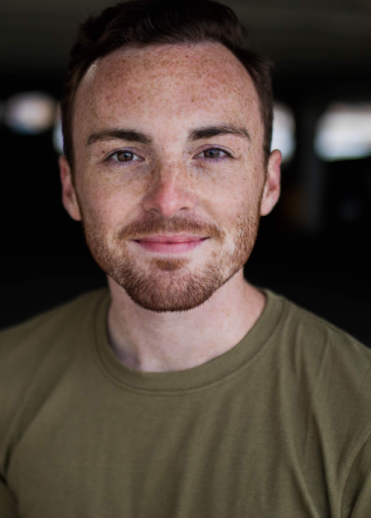 Colin McMahon is thrilled to be making his Rose Theater debut. Previous to performing in Elf The Musical, Colin has appeared in several television commercials and a locally produced full-length film. He has benefited from several musical theater and dance classes at school and The Rose Theater. Originally born in New York City, Colin has always felt connected to the theater. 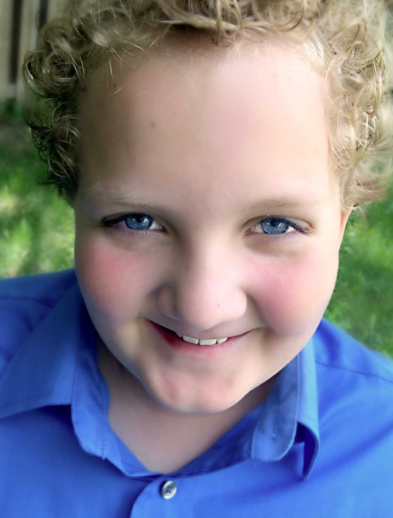 He has been in Omaha for the last 9 years and is currently a 7th grader in the Elkhorn Public Schools. When he is not rehearsing, Colin enjoys playing drums, reading, and hanging with his friends. 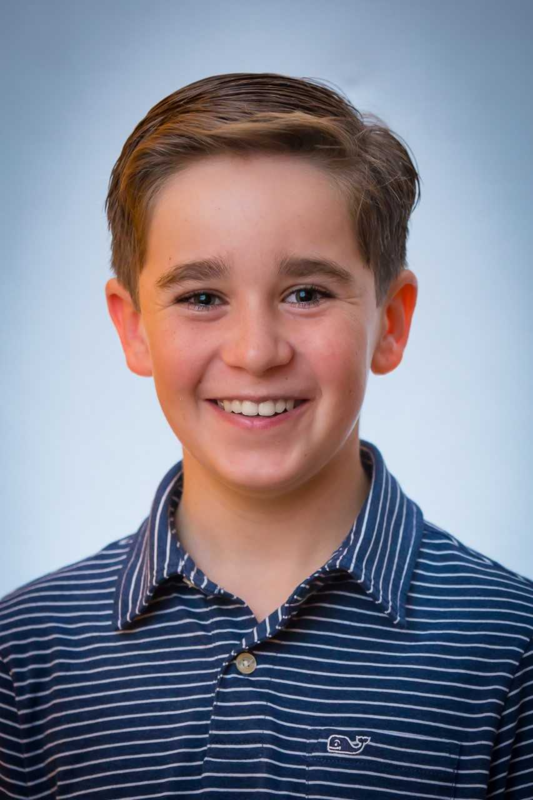 Carson is very excited to be portraying Charlie in this production of Elf The Musical. This is his fourth time on stage at The Rose. 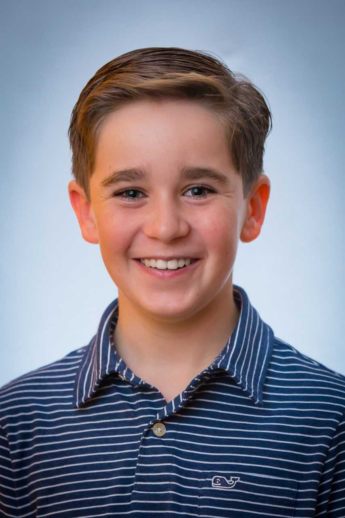 Carson most recently played Corey in Goosebumps: Phantom of the Auditorium – The Musical. He is proud to be a third year member of The Rose Brigade and is currently in 8th grade at Kiewit Middle School in Omaha. I am a 7th grader at Kiewit Middle School. This is my first main stage performance and I am thrilled to be participating in Elf The Musical. I love traveling, cats and math. But my passion is in musical theatre. In the last two years I have participated in classes through BROADWAY at The Rose and I am now in Rose Brigade. Camryn has been a Rose Kid since 2015 where she dances on the student dance company, The Dance Lab at The Rose. Being a Rose Kid has provided training and coaching from some of the best professionals around! 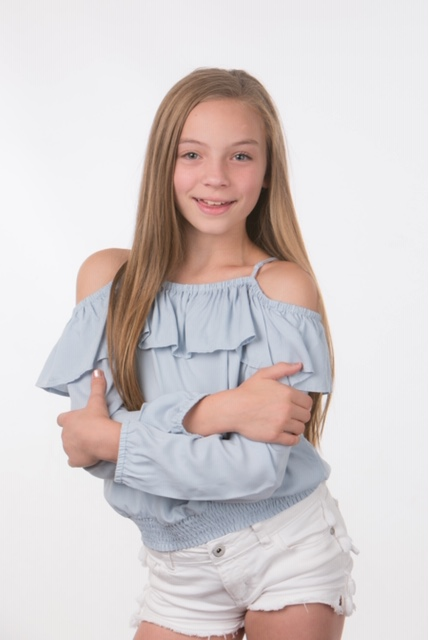 Elf The Musical will be Camryn’s second live show on The Rose mainstage, having made her debut this past Summer in Disney’s Newsies. She is happy to be reunited with friends and crew members for Elf this holiday season. She very much looks forward to each performance as an opportunity to share her love and passion for performing. Emma is excited to be a part of this amazing production for her debut in live theater at The Rose. Emma is an 8th grade student at Elkhorn Grandview Middle School. She is a proud dancer with The Dance Lab at The Rose. 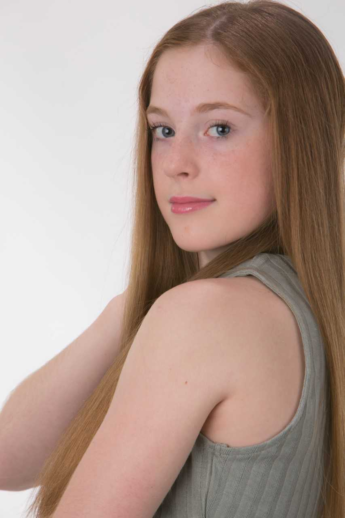 She loves her time at the studio with her team and is lucky to learn from a talented and inspiring group of teachers. She would like to sincerely thank her friends and family for their support. Rachel is thrilled to make her Rose debut in Elf the Musical! She appeared as one of the blind students in The Miracle Worker and a member of the ensemble in Oliver! at the Lofte Theatre. 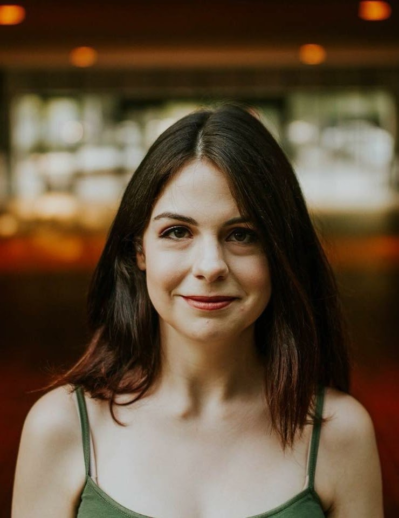 Rachel has participated in The Rose Theater’s drama program for six years, where she has performed in student productions as Orcus in She Kills Monsters, Ben Gunn in Treasure Island, and the White Rabbit in Alice in Wonderland, among others. She has received first place in the Job’s Daughters International monologue competition for the past two years. 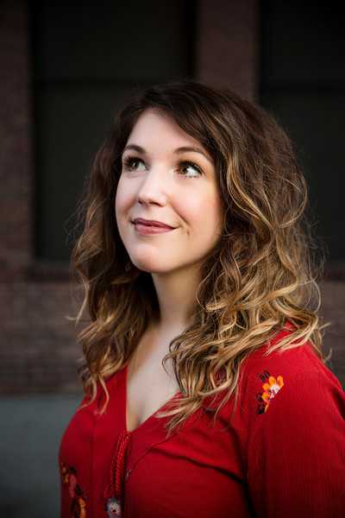 Rachel is an accomplished playwright who was named the runner-up in the national Young Playwrights for Change competition in 2016 and was selected for the Young Dramatists Program at the 2018 Great Plains Theatre Conference. Rachel attends The Roberts Academy Montessori High School and plans to pursue a career in art and drama therapy. Skyler Radloff returns to The Rose stage after appearing as a member of the world premiere cast of Prancer. Other credits include The Artful Dodger in Oliver! and Jimmie Sullivan in The Miracle Worker at the Lofte Theatre, and Randolph in the Circle Theatre’s production of Bye Bye Birdie. Skyler is active in drama, dance and musical theatre programs at The Rose, where he has been a member of The Rose Brigade. When not on stage, Skyler is a competitive figure skater who enjoys playing baseball and football and playing with his dog, Jessie. Behind the Scenes Spotlight: The Choreographer SPOT SAYS! A Review of ELF THE MUSICAL!